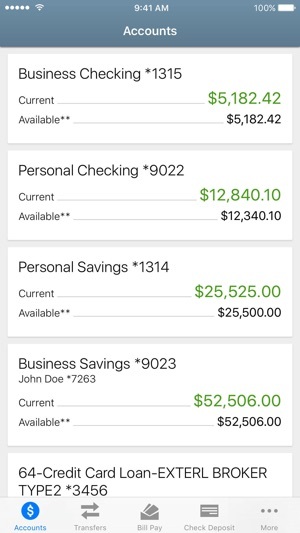 Access your Consumers Credit Union accounts on-the-go, 24/7 with our mobile app, available for iPhone and iPad. Your transactions are safe and secure, protected by the most advanced security features available. 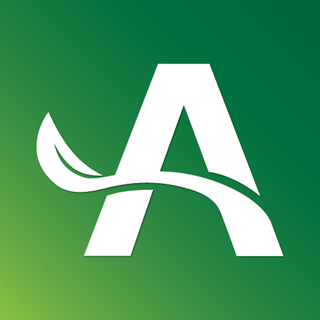 The app is available to all Consumers Credit Union members currently enrolled in Online Banking. Not yet enrolled in Online Banking? Visit ConsumersCU.org to get started! For more information or assistance, call us at 800.991.2221. 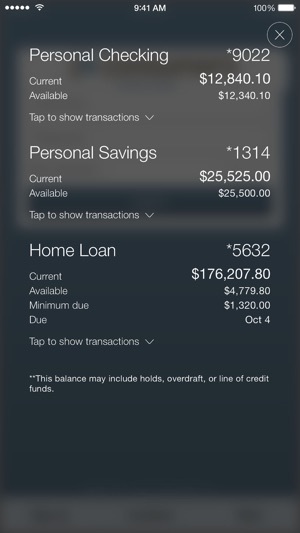 I love the app between being able to use touch ID view my transactions and everything account number and all that. I love it super responsive easy to use. 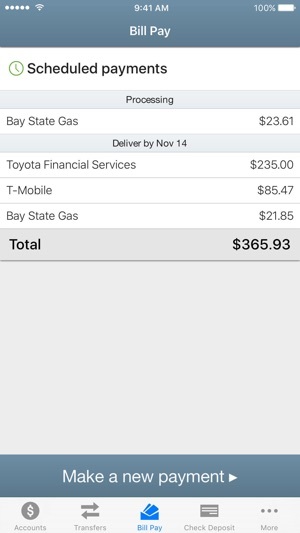 My only suggestion is allowing the customization option of transactions kind of like categories so you can separate what your bills are versus what your daily uses to kind a help you keep track of your expenses. Maybe making the app more interactive so that way people have an idea of their daily expenses and maybe set up a budget and things like that. 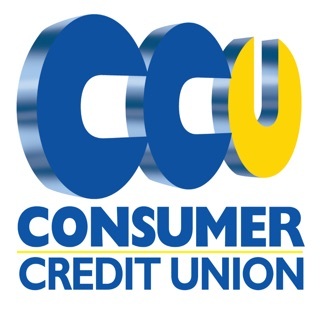 I personally love the Consumers Credit Union application. 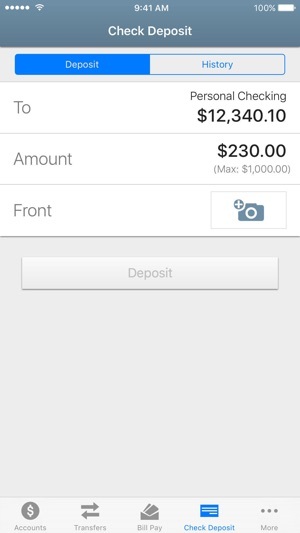 It makes checking my accounts, transferring money to another member, or even paying a bill extremely easy!! The greatest thing about it is all of your business is done in a matter of, literally, seconds. I use this app almost daily just to make sure my electronic account matches my written records. I recommend to anyone who has an account with CCU, that they use this app. 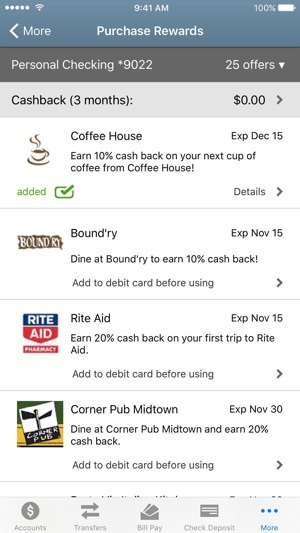 I have banked with consumers for years now and every year this app gets better. They’re consistently updating it and adding new features. For example, I like to travel, and now instead of calling to put in a travel notice, I can do it straight from my house in my pjs! It makes banking SO convenient! Definitely a must have app on my phone!